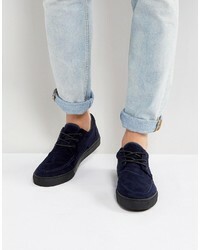 No Brand Silver Street Boat Shoes In Navy Suede $60 Free US Shipping! 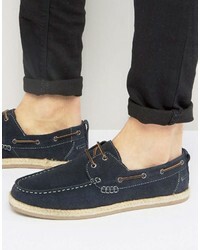 Dune Boat Shoes In Navy Suede $60 Free US Shipping! 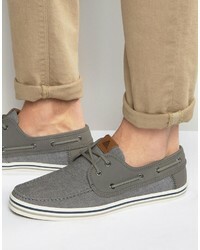 Aldo Huhha Boat Shoes $45 Free US Shipping! 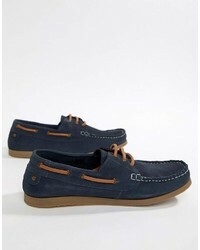 Lambretta Boat Shoes Navy $54 Free US Shipping! 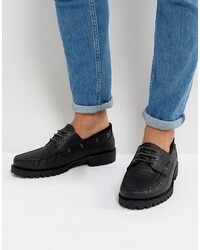 Asos Boat Shoes In Black Leather $57 $72 Free US Shipping! 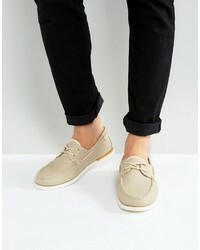 Call it SPRING Meriwen Canvas Boat Shoes $72 Free US Shipping! 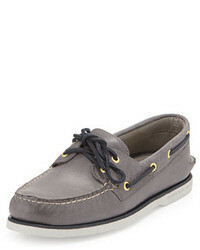 Aldo Daleni Mesh Boat Shoes $65 Free US Shipping! 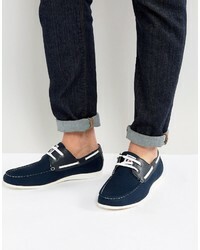 Armani Jeans Washed Canvas Boat Shoes In Navy $190 Free US Shipping! 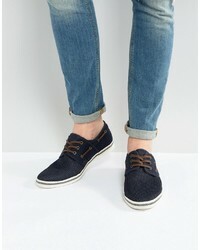 Armani Jeans Washed Canvas Boat Shoes In Blue $190 Free US Shipping! 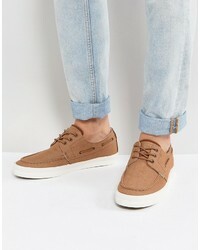 Call it SPRING Martel Canvas Boat Shoes $64 Free US Shipping!